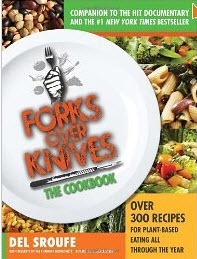 The new Forks Over Knives Cookbook arrived last week. 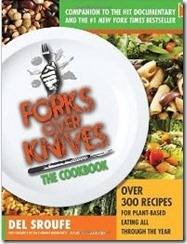 The author Del Sroufe, is the man behind meals shown in the Forks Over Knives film. The book is actually a collaboration between Sroufe and well-known Plant-Based chefs: Julieanna Hever, Judy Micklewright, Isa Chandra Moskowitz, and Darshana Thacker. 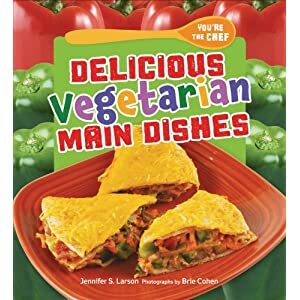 With 300 recipes to choose from, it is a good solid introductory collection of vegan, low-fat cooking techniques and recipes. An added bonus is that many of the recipes are also gluten-free.